Our Church Branding Family is Growing! 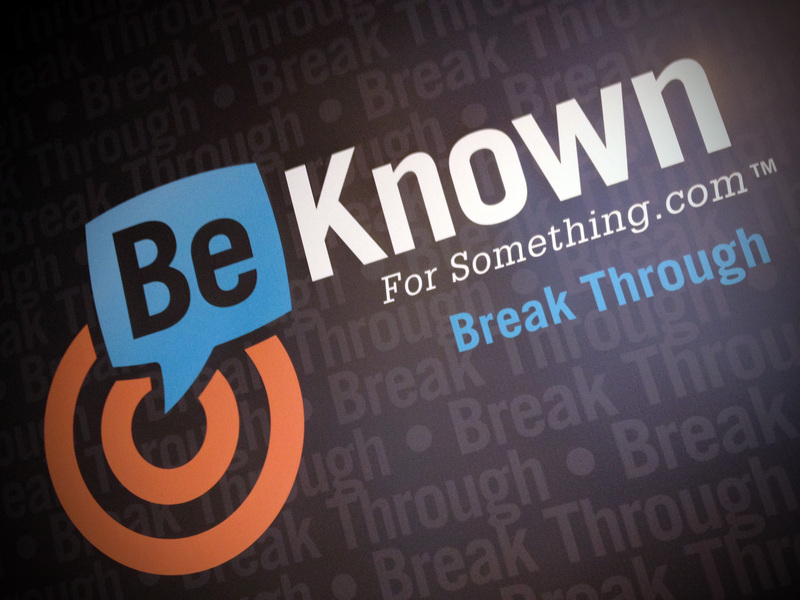 Be Known for Something : Discover Your Church Communication Thread / Announcements / Our Church Branding Family is Growing! I’ve been married for 22 years to the same amazing person. I remember walking down the aisle as a couple. Getting pictures taken. Arriving back to the reception. And almost instantly someone asked us when we were going to start our family. First, I believe that when I married Tammy, we already started a “family”. We enjoyed 3 years before planning an addition to our family. Then welcomed our 1st son in 1994; and our 2nd son in 1995. We realized how amazing it is to expand the family unit. It’s time to expand PinPoint Creative. Our PCG creative team has enjoyed 12 years developing clients. And now, we announce an addition. Not a child. But a new team. Different. We’re expanding our research, analysis, and branding products so that we can assist you better in the initial determination stage. To figure out the complex equation of what you’re currently “known for” and what you should “be known for”. It’s so important that we believe we need to have a whole team work on it. BKFS will create the brand; PinPoint will help you communicate it consistently. You have a great product. And you have a specific “community of influence“. Our new team helps you “break through” with your message. So you’ll “Be Known For Something” so compelling that people will be attracted. I’m like a proud Father. I’m excited to see this Team grow and develop. Be sure to enjoy the different content on both of our websites. And let us know if we can help you in any way. We love our clients!